2 of Metal Sleeves - .750" X .480" X 2.150"
2 of Metal Sleeves - .750" X .625" X 1.300"
Resistant to both road contamination and physical wear the 4-227 doesn't suffer from the same weaknesses as the OE rubber. As such, the 4-227 not only restores your vehicle's performance, but it also maintains it. With a performance vehicle like the Mitsubishi 3000GT, also known as the Dodge Stealth, speed and control are of the utmost importance. Well, after years of use your 3000GT will begin to feel less and less responsive. Additionally, you could experience problems like a loose steering wheel, excessive tire wear, or unwelcome banging sounds from underneath the chassis. 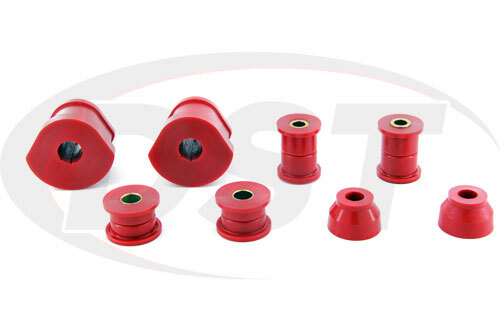 Each of these can be linked to worn OE control arm bushings. 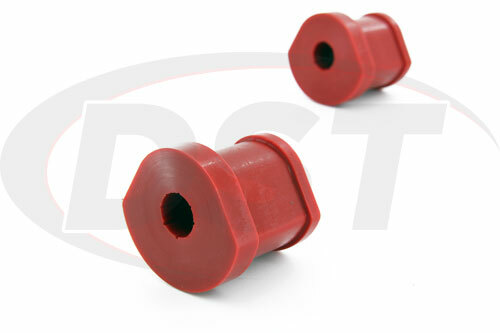 The original bushings installed on your 3000GT are made of soft rubber. This rubber is prone to stretching and cracking over time, eventually rotting away.  Once this happens your vehicle will experience some of the more serious problems like that banging sound. The banging is actually the sound of your control arm impacting other chassis parts, potentially increasing the damage you're dealing with. 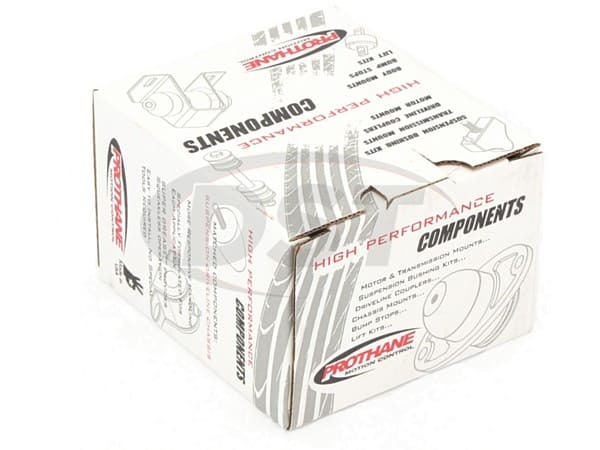 Luckily for your 3000GT owners, Prothane has just what you need! 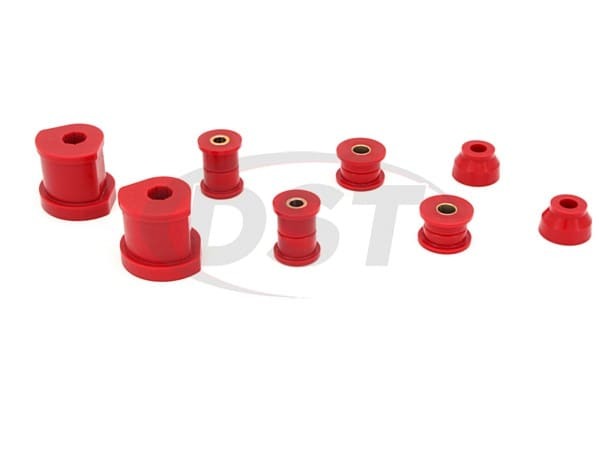 This is Prothane's 4-227, a complete set of polyurethane front lower control arm bushings for the '93-'98 Mitsubishi 3000GT and the '93-'99 Dodge Stealth. 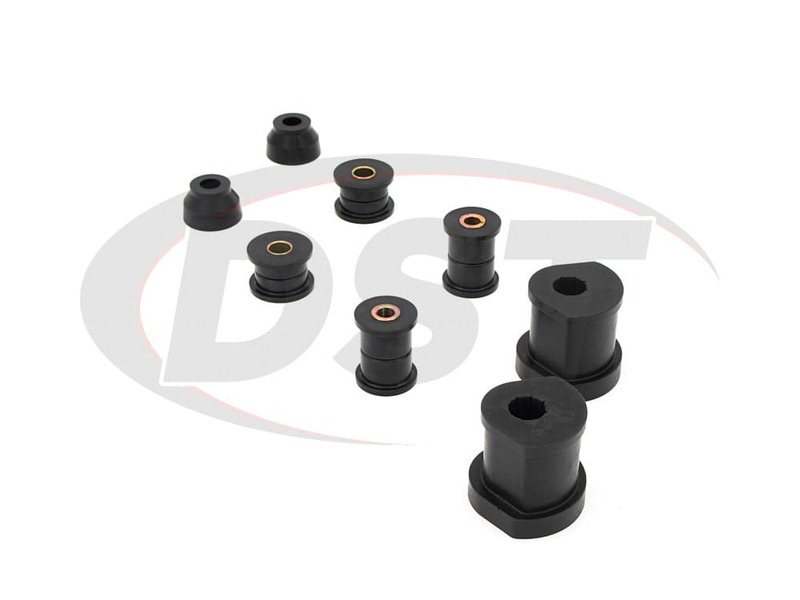 Resistant to both road contamination and physical wear the 4-227 doesn't suffer from the same weaknesses as the OE rubber. As such, the 4-227 not only restores your vehicle's performance, but it also maintains it. 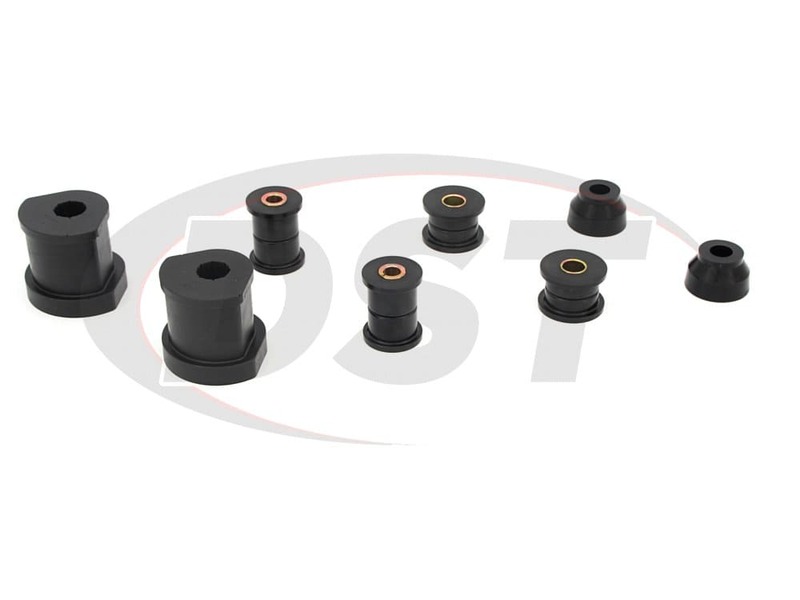 Since the 4-227 is crafted using polyurethane instead of soft rubber your NVH might increase slightly. But the restoration, not to mention upgrade, of your performance, is well worth it. 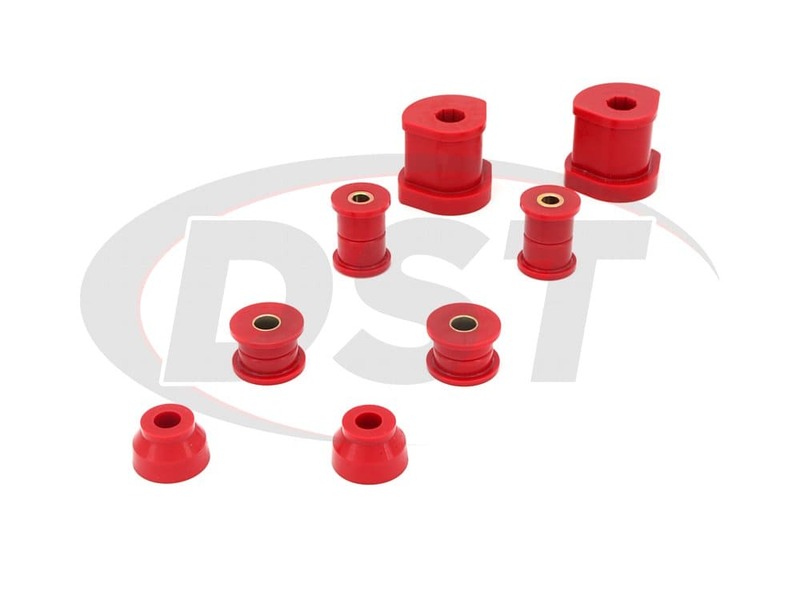 In addition, Prothane covers the 4-227 with a lifetime warranty handled in house here at DST. I'm Brandon with Diverse Suspension Technologies, Ride Smooth and Drive Hard. starstarstarstarstar" Really happy with them "
starstarstarstarstar" Not too difficult of a job. Perfect fit. Car performs better than when it was brand new. " What comes in kit 4227? 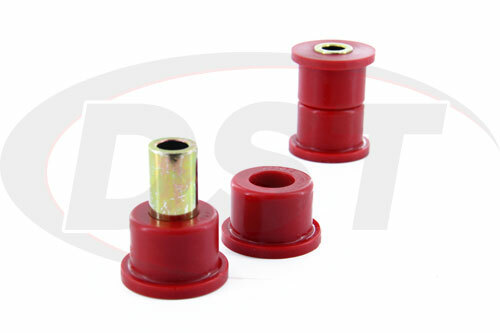 Does the part 4227 come with lower control arm bushings? It sure does. 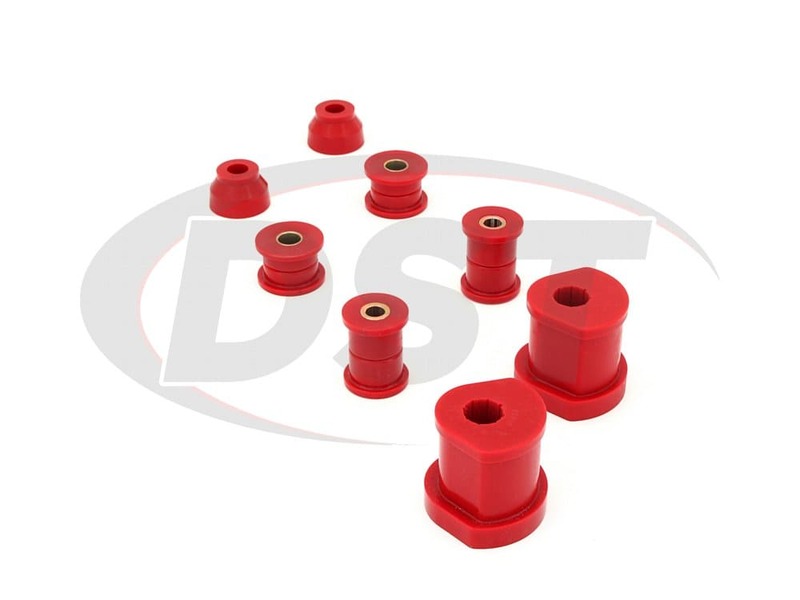 If you check out the parts that are In The Box it will tell you which lower control arm bushings kit comes with.